Laniakea Sounds - Progressive Vocal Chops Vol.2 available at Myloops ! 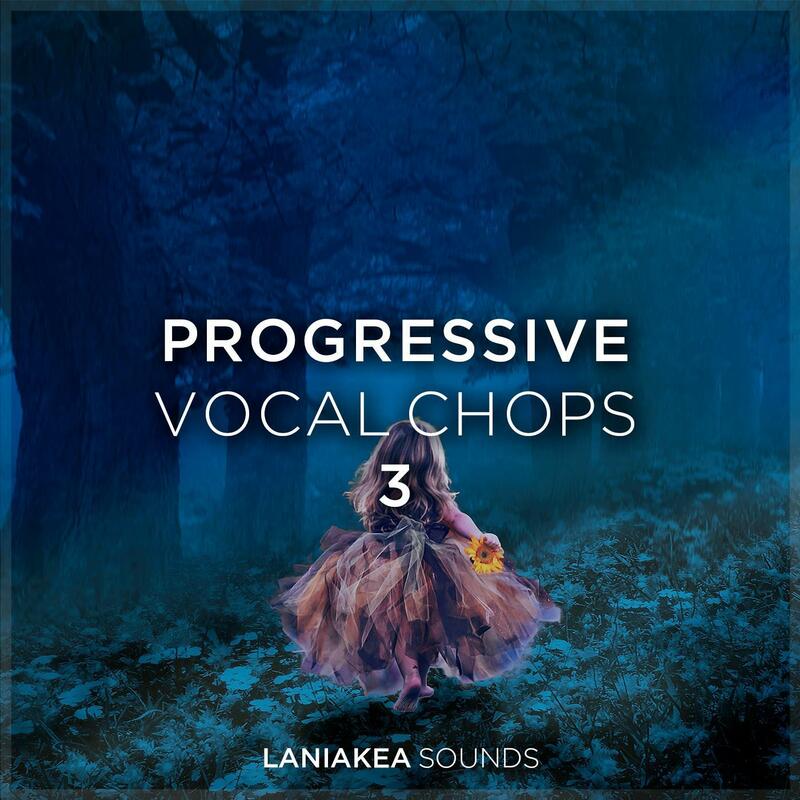 Some fresh stuff from Laniakea Sounds studio brings to you atmospheric and breathtaking vocal chops and vocal atmospheres for most popular progressive styles. These PROGRESSIVE VOCAL CHOPS 3 sound crisp and clear. I purchased these and as soon as I got them I immediately placed them in my track. They come in several root notes so they can be placed almost in any track right away. These come in wav format so they can be used pretty much in any DAW. I currently use Ablteton 9 and make mostly uplifting trance and progressive house and the samples work perfectly. Really great deal considering the sale they’ve been having. High quality samples for very good price! I most likely will use every sample in this pack! 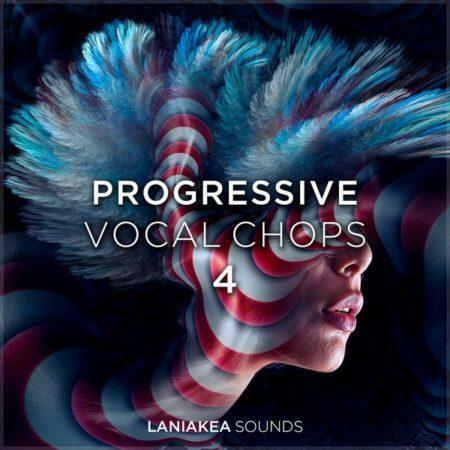 Love it.PROGRESSIVE VOCAL CHOPS 3 is very nice Vocal chops in.Every sample is useful and of very high quality.I especially like 40 vocal atmospheres.Very beautiful voises are really good source inspiration for me. I was looking for like a these vocal samples. Again a great sounding sample package from LANIAKEA SOUNDS! Just like all the others of this progressive vocal chops serial, the vibe is great and the samples are like always made of a high quality! Again very useful, I like there is now a Reverse FX section. This great sample package is very inspiring! !